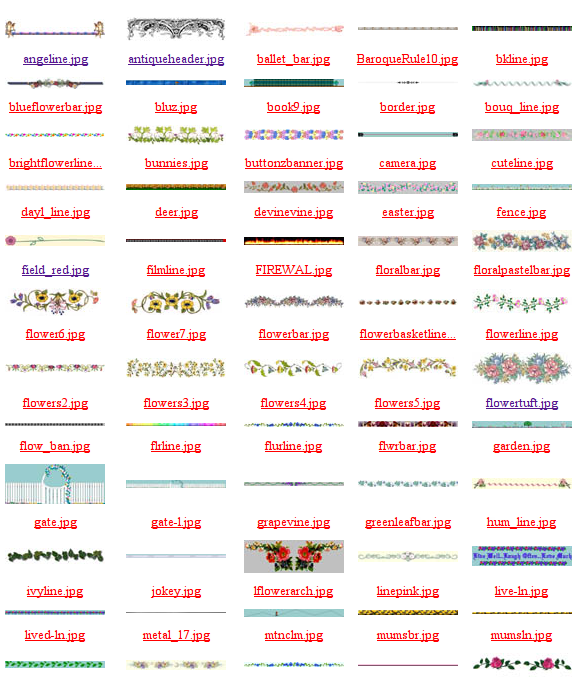 Lise’s Garden is a rich collection of flowery graphics for your home page, especially if your page is located in the Heartland (family life, pets, garden) neighborhood. Though Lisa’s Garden itself is in Yosemite. It is a collection of the graphics that she made, and she found. Well articulated, but a strange wish to stop the circulation of graphics she herself found somewhere else.